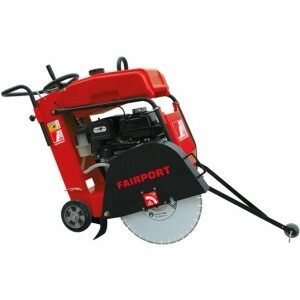 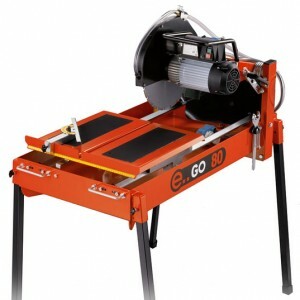 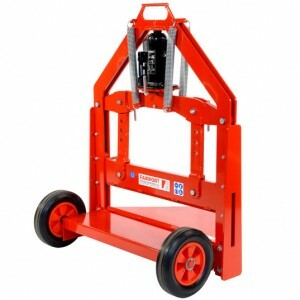 The Fairport range includes floor saws, bench saws, tile saws and block splitters; with this range you can cut all common building materials with ease. 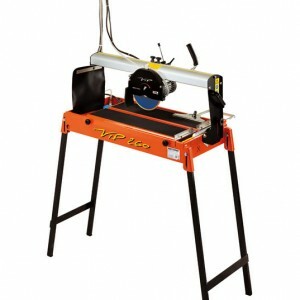 All of our professional machines are designed for rigerous site use to give years of trouble free service. 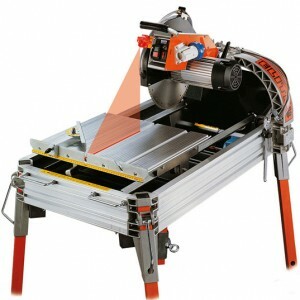 The block and tile saws ensure accurate cutting of various materials including bricks, blocks, large tiles, slabs, marble, granite, slate etc. 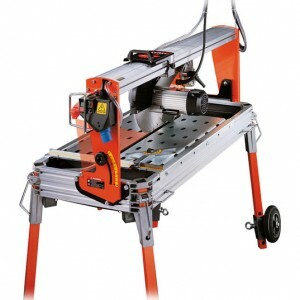 The floor saws are for asphalt and concrete cutting; with well ballanced weight distribution and solid subframes these saws get the highest performance and reliable longevity from diamond blades.